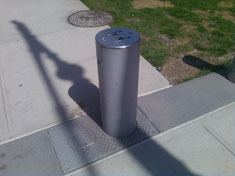 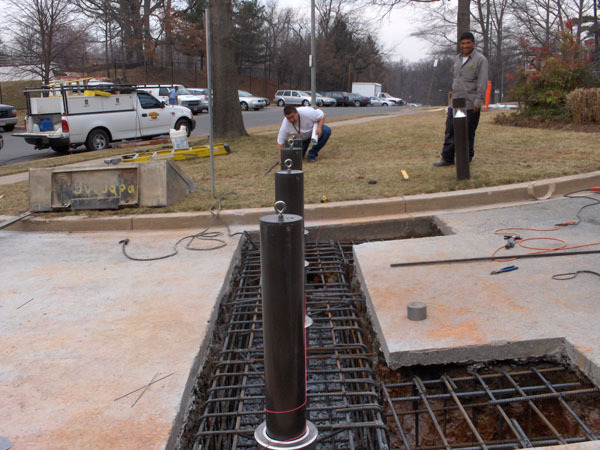 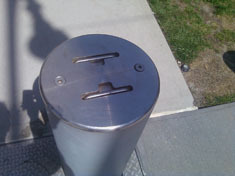 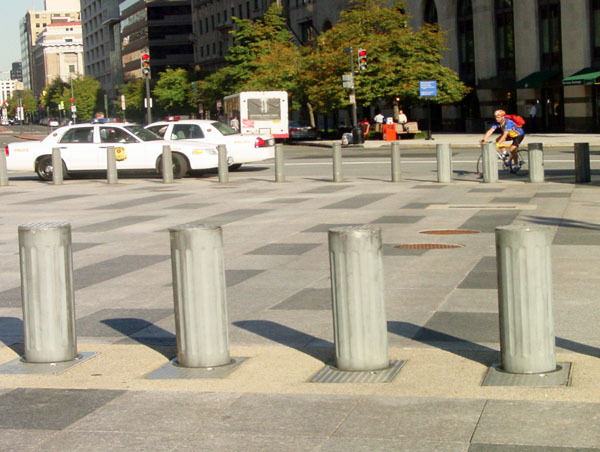 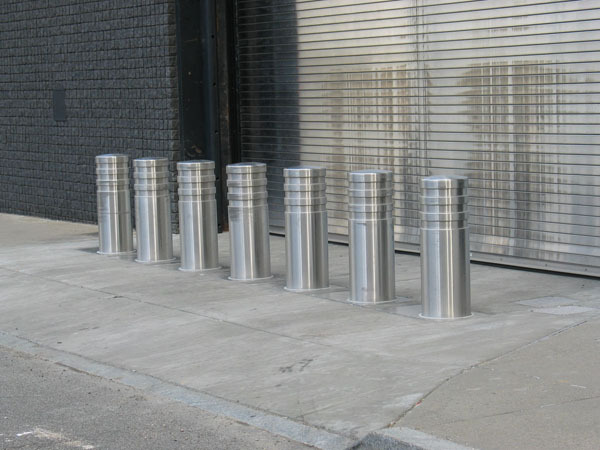 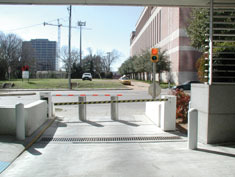 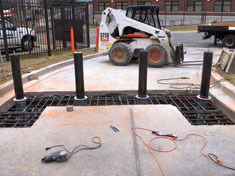 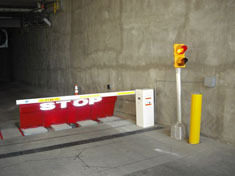 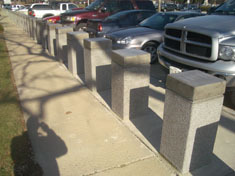 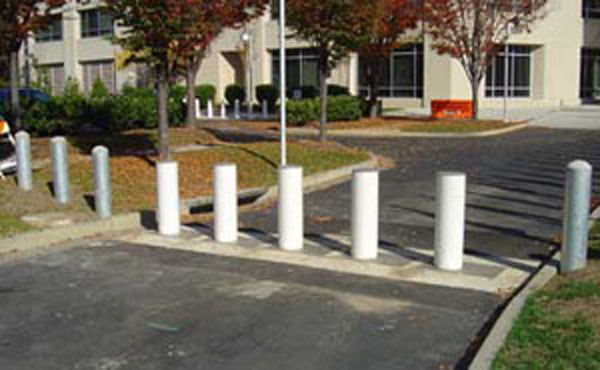 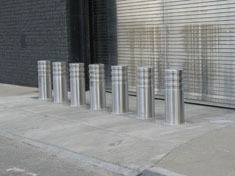 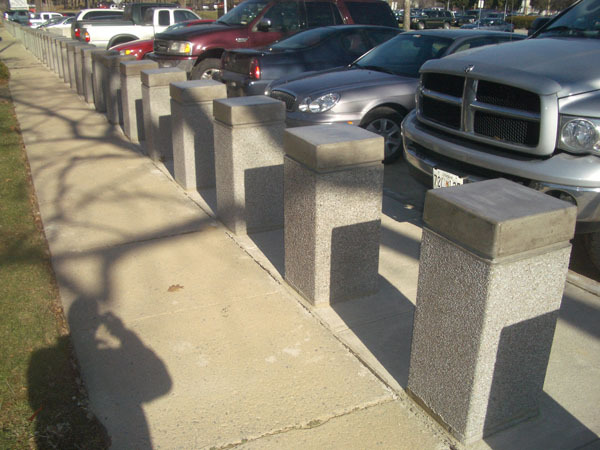 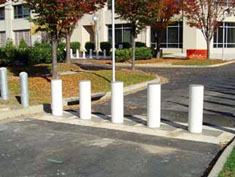 Bollards come in many shapes and sizes and are constructed from a variety of materials. 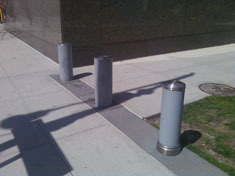 It's hard to know, however, how effective they'll be when put to the test. 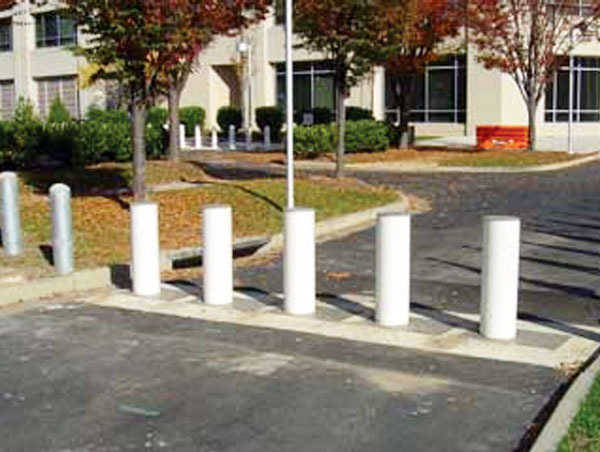 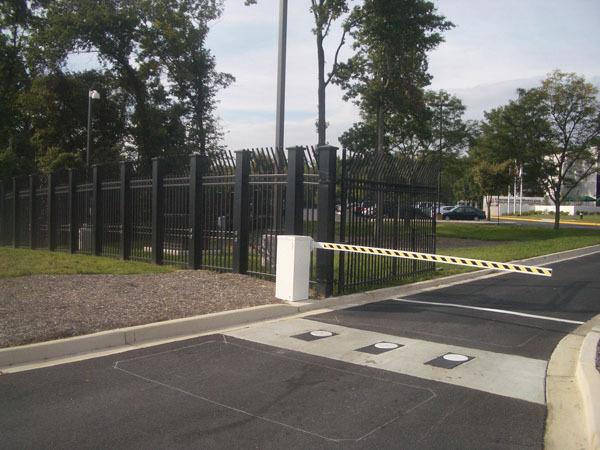 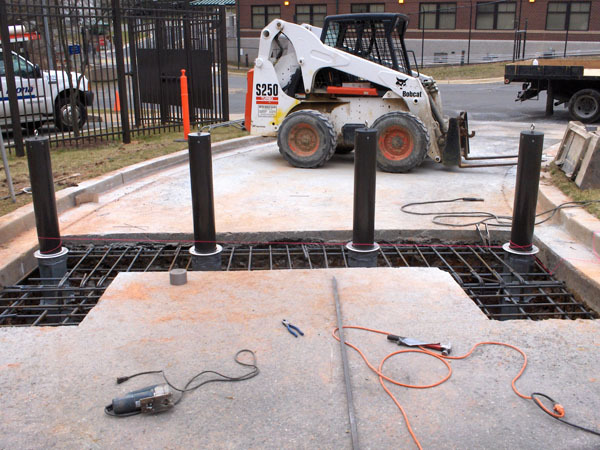 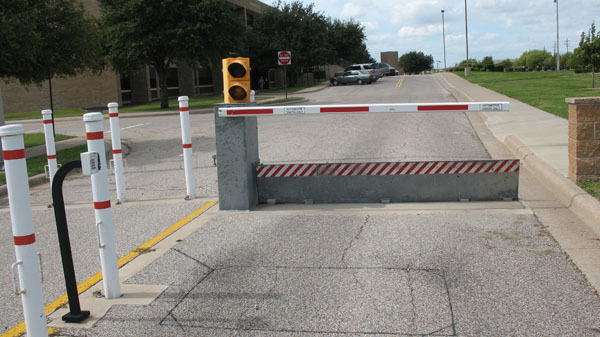 With K8-rated bollards, organizations know their security measures will stand up to a 15,000-pound vehicle moving at 30 miles per hour.